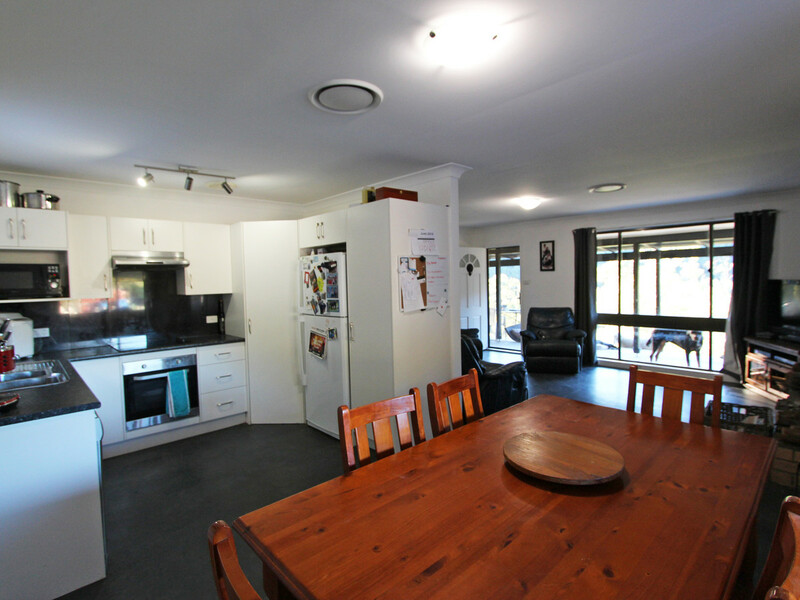 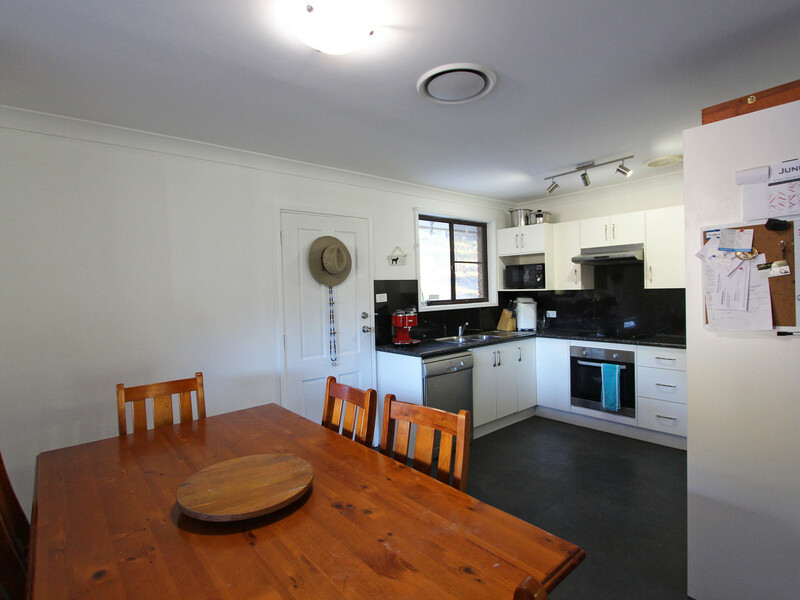 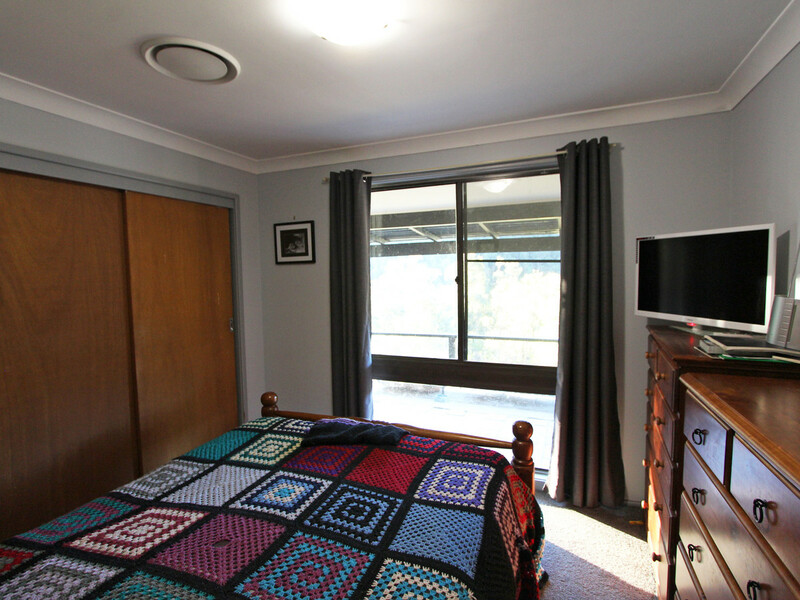 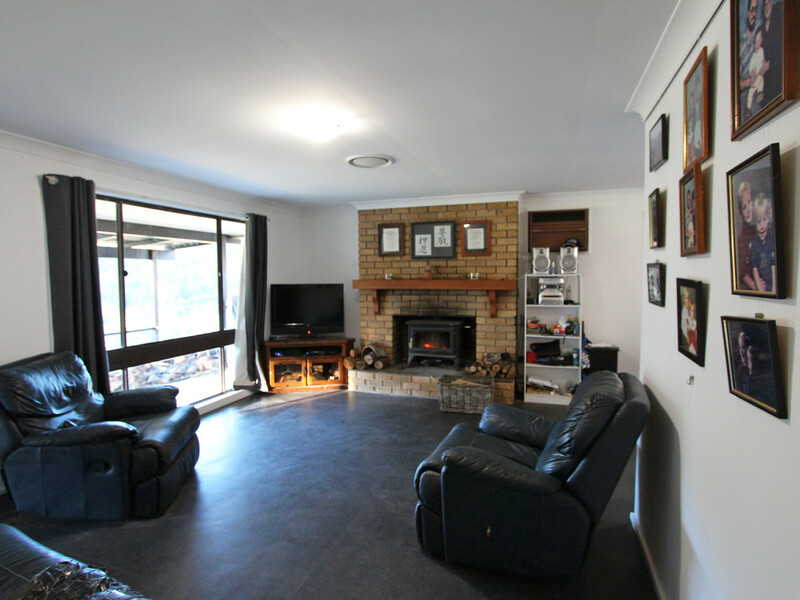 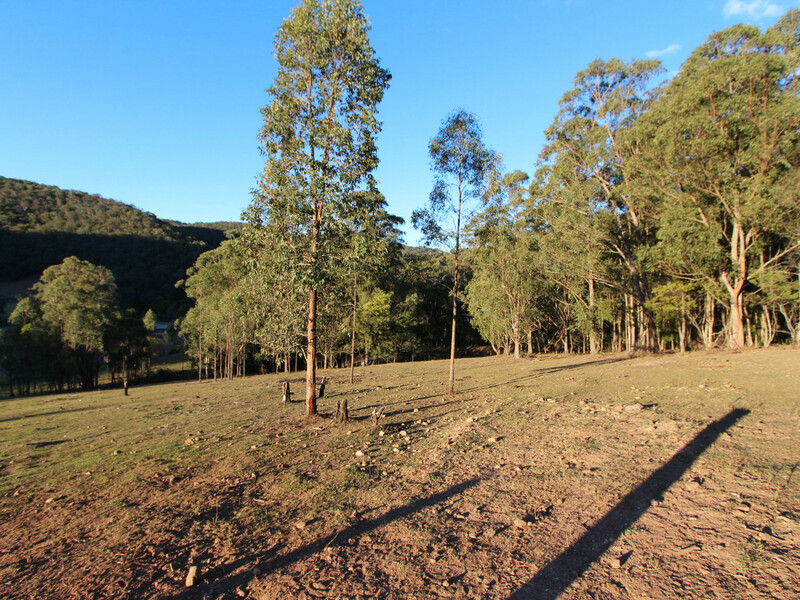 Less than 20 minutes from Cessnock’s CBD and around ½ hour from POKOLBIN and LOVEDALE’S wine/tourist districts this delightful 42 acre property is North facing with tar sealed access and stunning valley and mountain views. 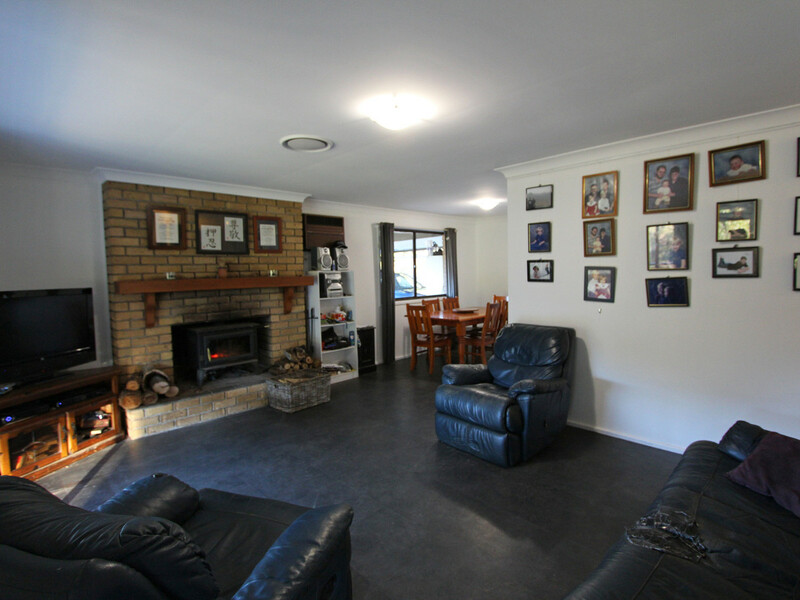 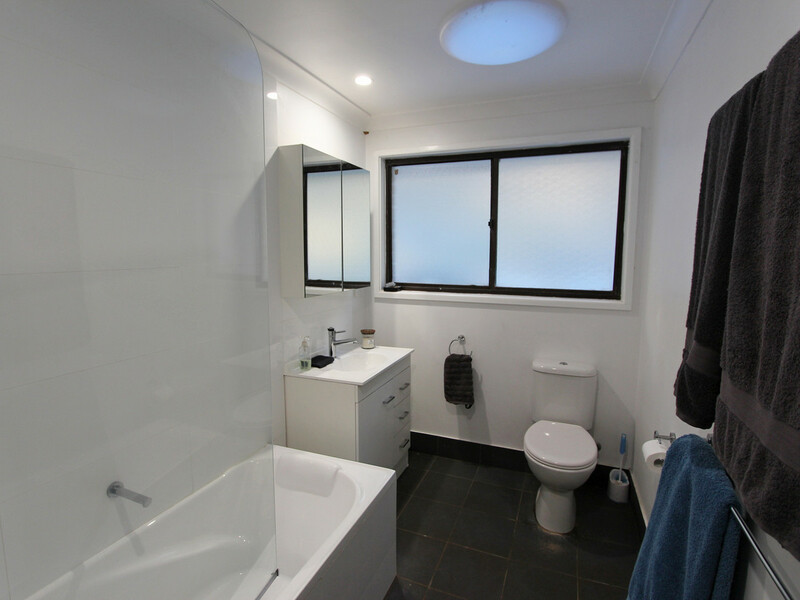 Perched in an elevated location the 4 bedroom brick home is private, enjoying new kitchen and bathroom, ducted air conditioning, combustion fire and a 1.5kw solar system ensuring your power bills are minimal all year round. 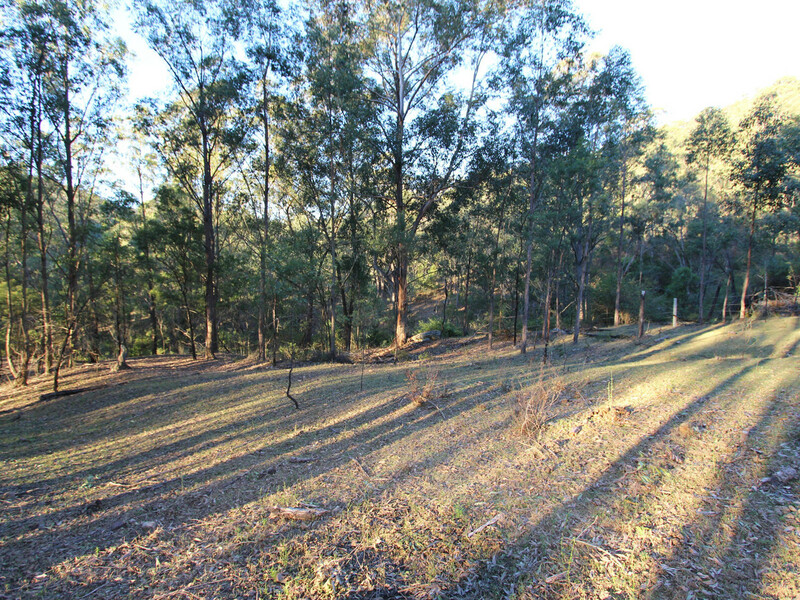 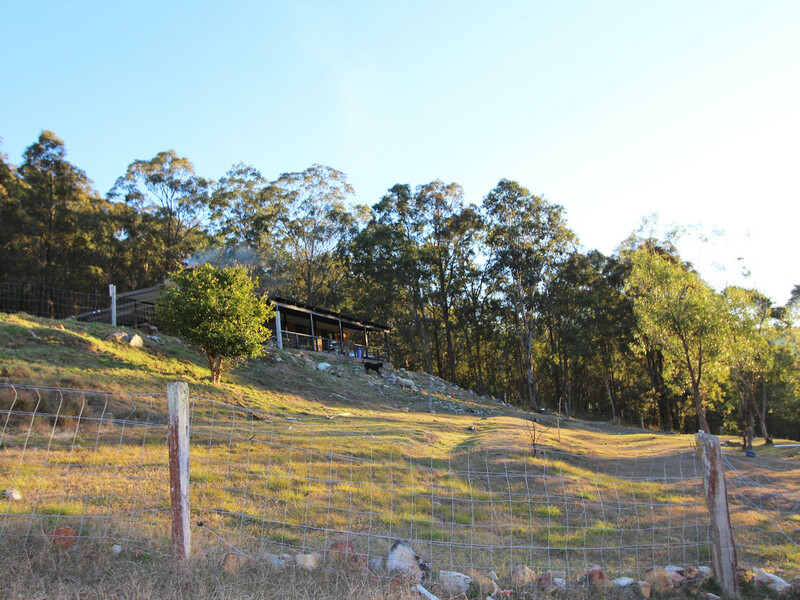 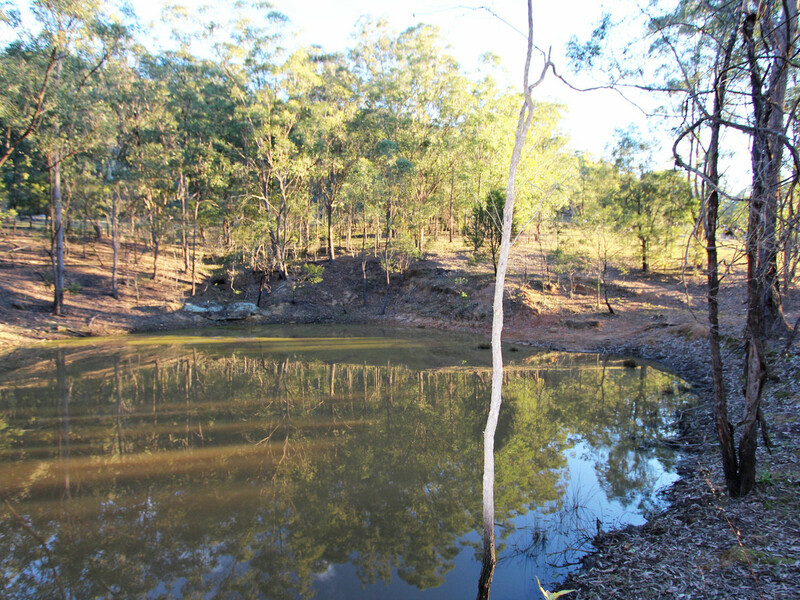 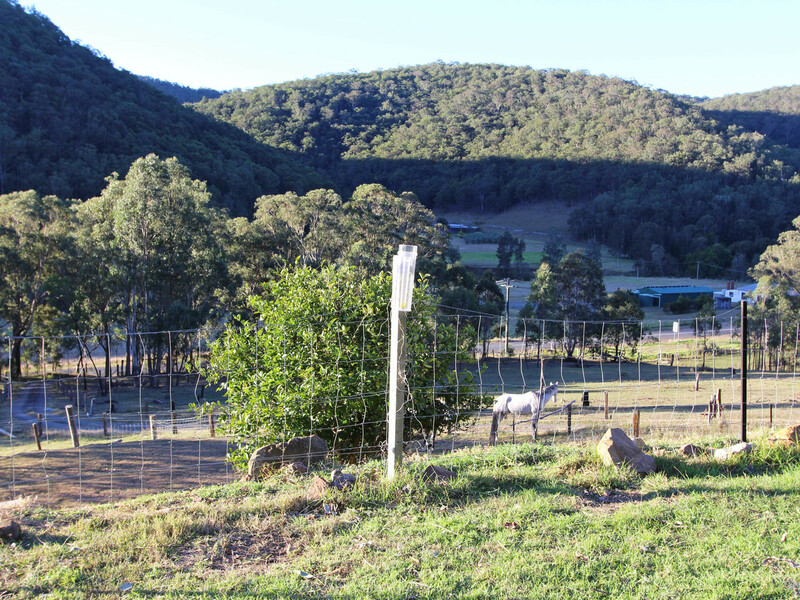 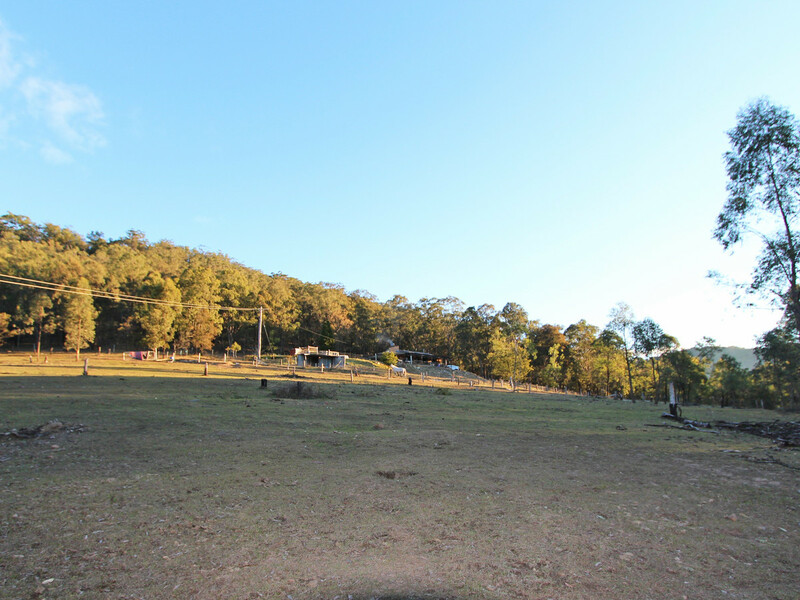 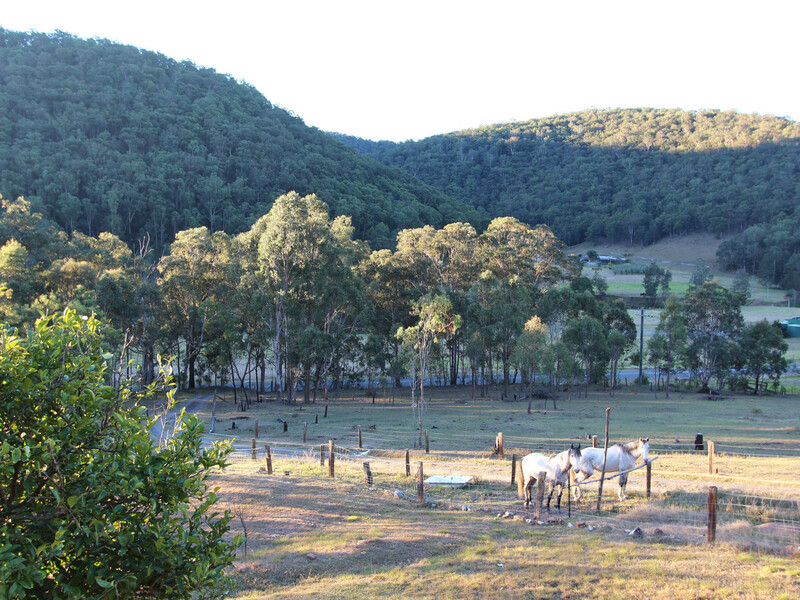 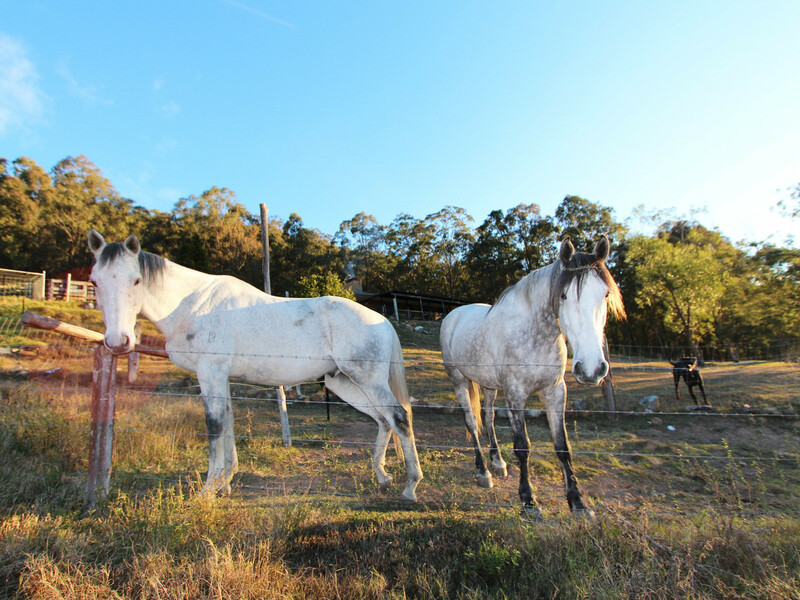 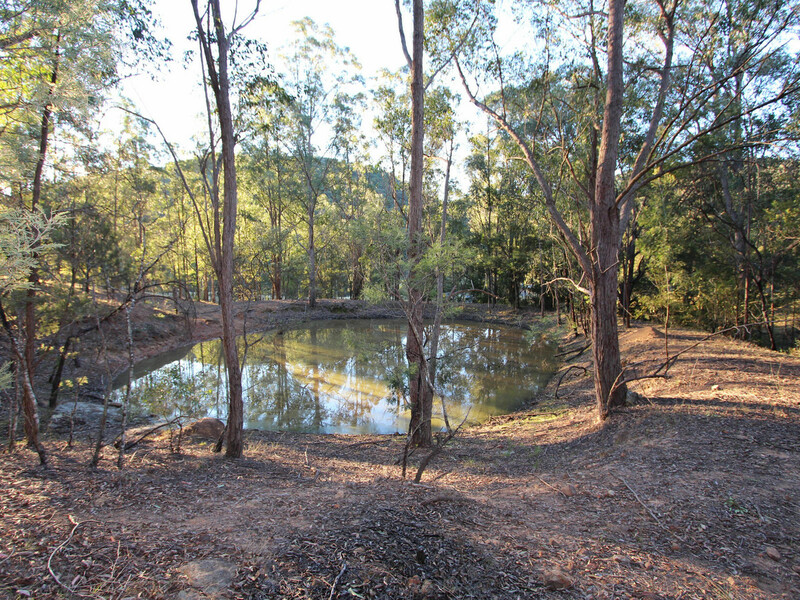 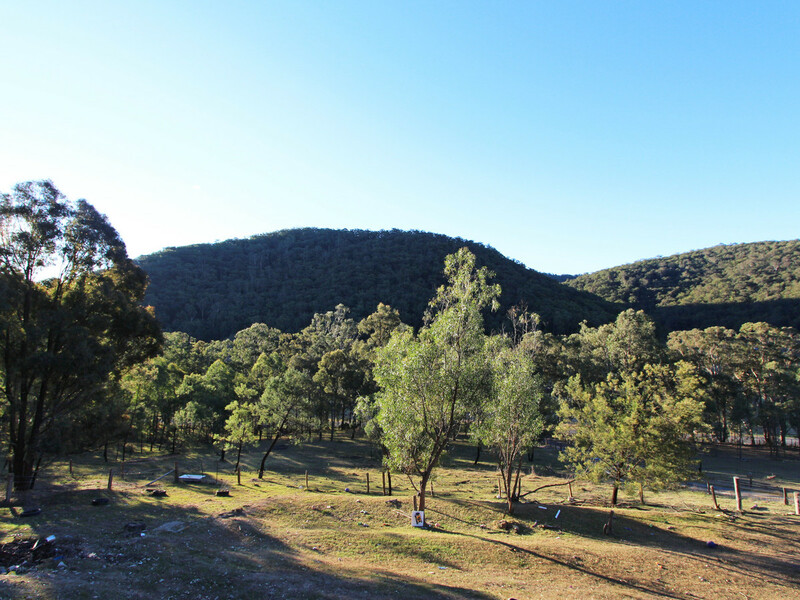 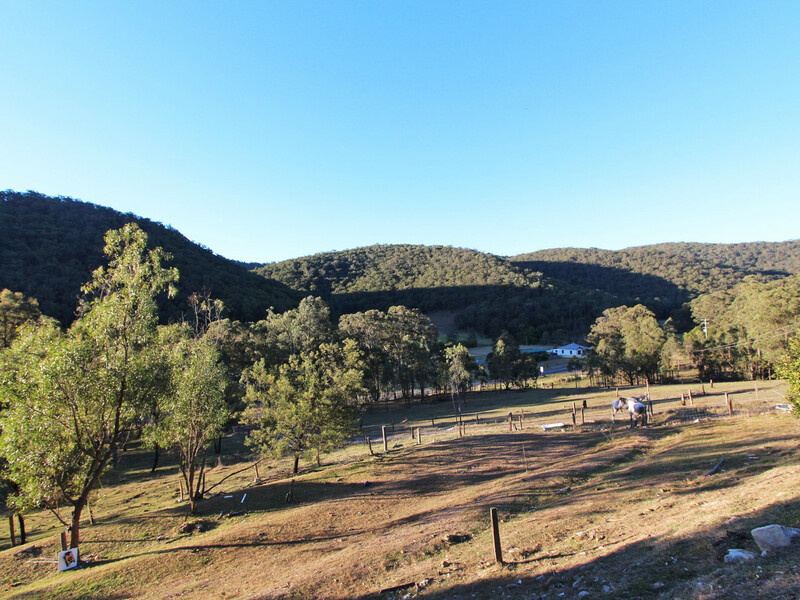 With enough room for your four legged friends, stock paddocks including a yard for goats, sheep and / or dogs, a dam and adjoining the Corrabare State Forest. 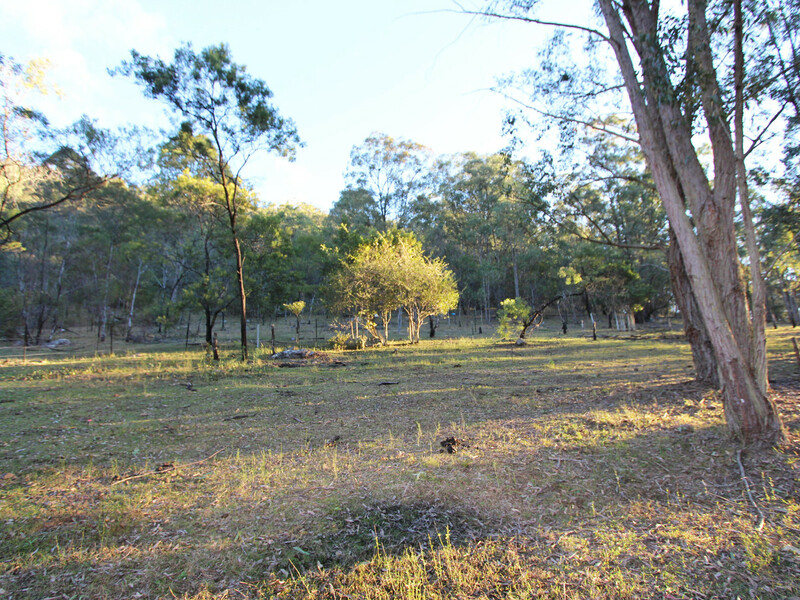 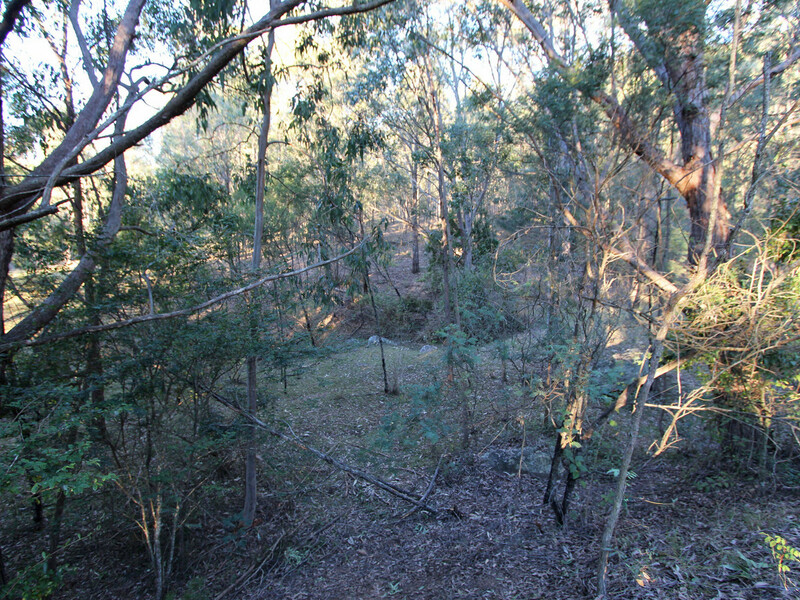 A haven for native animal and bird life and offering a world of exploration, this picturesque property is ideal for rest or play.